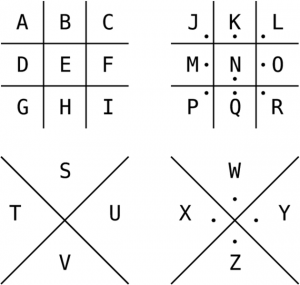 On this week’s episode, we go over the history of the pigpen cipher. Stay strapped to your seat for this one folks because the history of the pigpen cipher is a long and exciting one. It’ll take you from the secretive Freemasons, to the treacherous Confederates, and to so much more. Who knows. By the end, you may be ready to starting encoding messages of your own. Butler, W. S., & Keeney, L. D. (2001).Secret messages: concealment, codes, and other types of ingenious communication. New York: Simon & Schuster. Khan, David. The Codebreakers . The Macmillan Company, 1967. MacNulty, W. K. (2006). Freemasonry: symbols, secrets, significance. London: Thames & Hudson. Tiburcio, Marco. 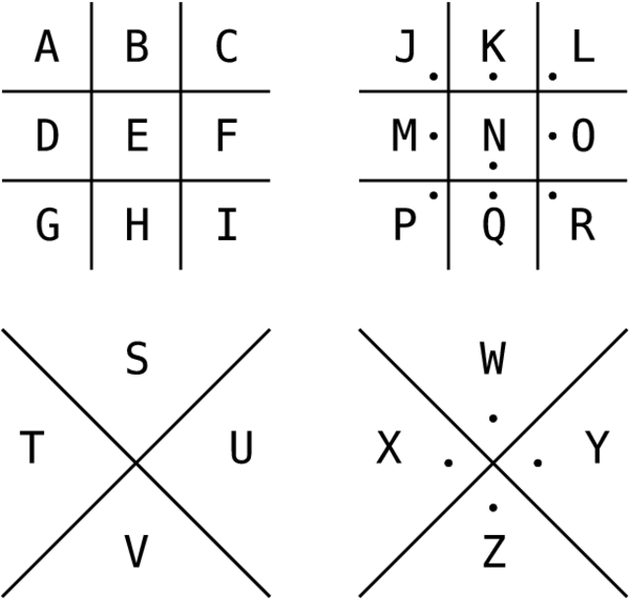 “Prying Open the Pigpen Cipher.” Wonders & Marvels , Vanderbilt University.